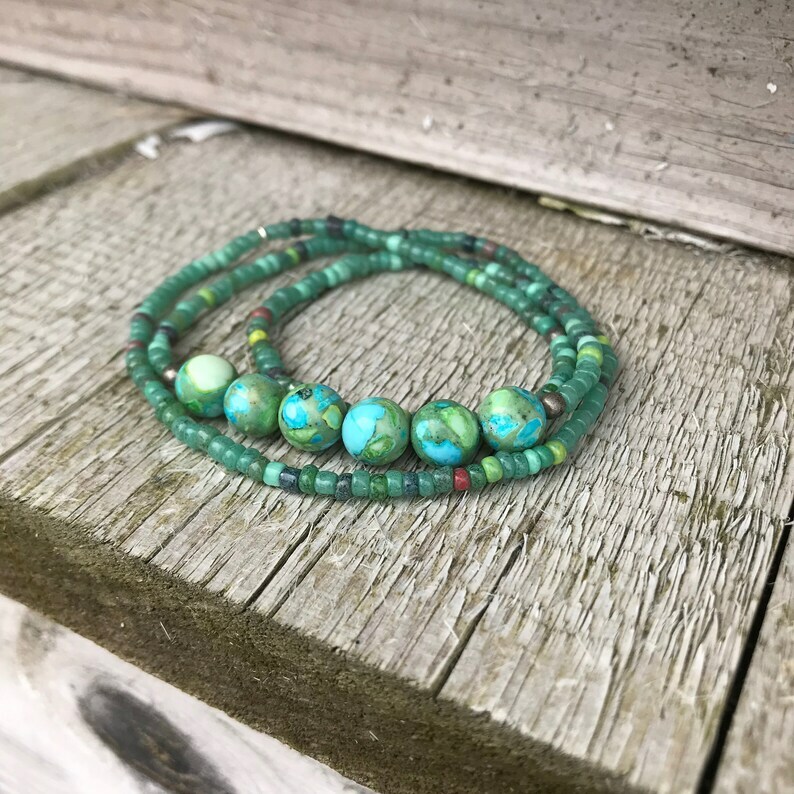 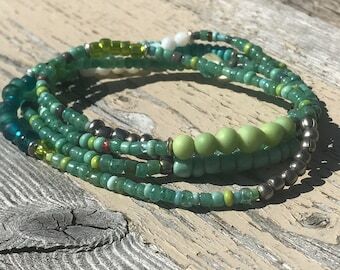 Delicate seed beads surround composite stone beads in blue and green that resemble Mother Earth, with a few pewter and silver beads for accent. 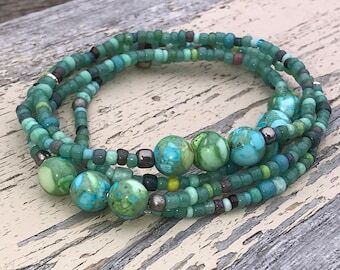 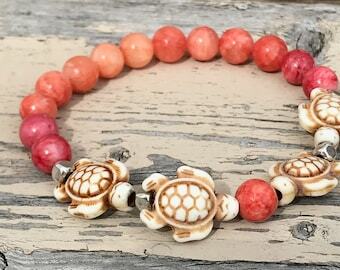 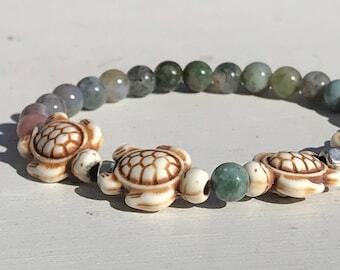 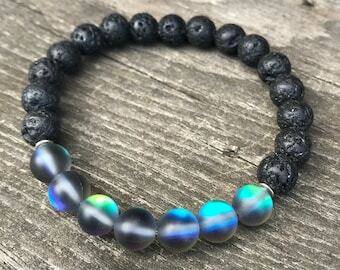 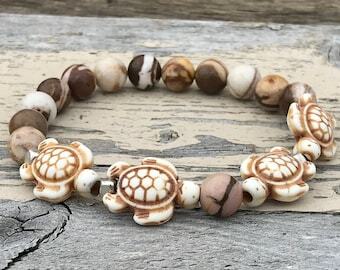 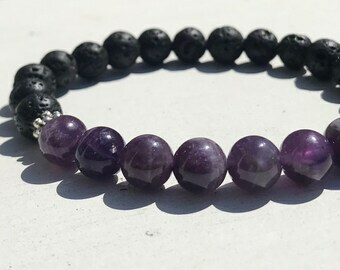 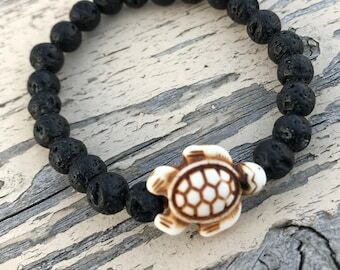 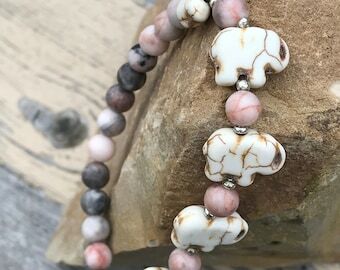 Can be worn as a necklace or triple wrap bracelet. 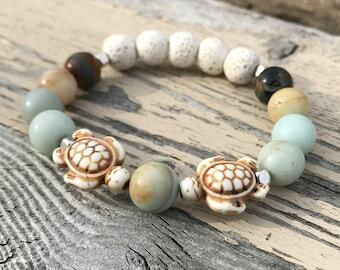 Measures 22" total length and fits comfortably on a wrist of 6.5" - 7". 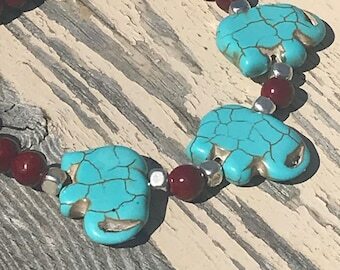 Turquoise, blues and greens are the predominant colors.